Discover all the secrets on your next family vacation! 1. Outside the Kwik-E-Mart in Springfield at Universal Studios, pick up the phone when it rings and you'll hear Simpsons characters on the other line. 2. And at Moe's Tavern, you can buy a "Flaming Moe" drink — which is basically an orange soda with dry ice. On an episode of The Simpsons, Homer tells Moe about a secret alcoholic drink — consisting of cough medicine and fire — deemed "Flaming Homer." Moe steals the recipe from Homer, renames the drink the "Flaming Moe," and begins selling it at his tavern. 3. 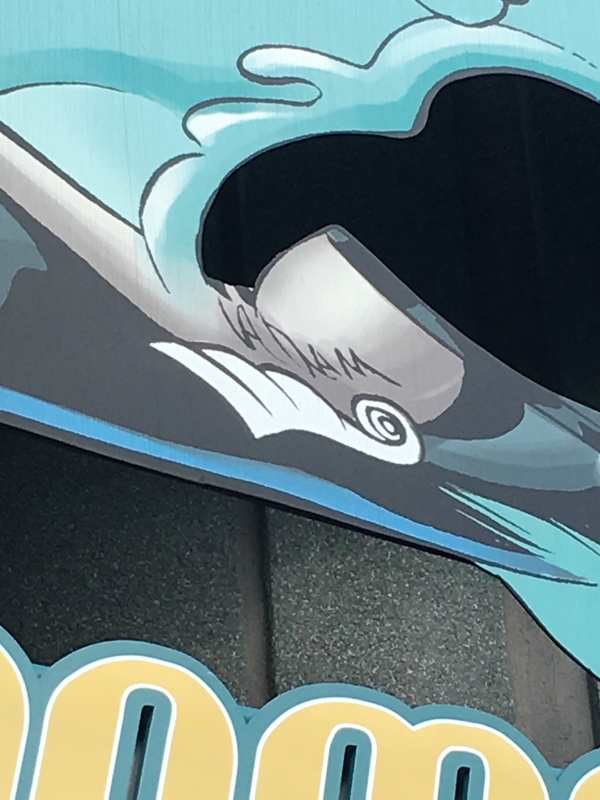 Steven Spielberg makes a cameo as a Simpsons character on the Krustyland ride (which was previously the Back to the Future ride). He's in line at a restaurant. 4. When you're on Revenge of the Mummy, to the left in the golden room of hidden treasures, there's a mini statue of King Kong in memory of the previous ride. 5. 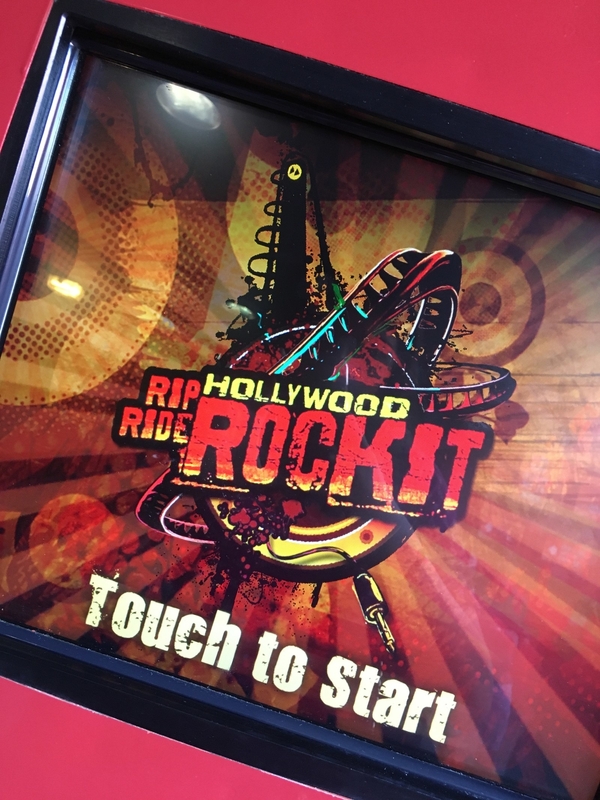 On the Hollywood Rip Ride Rockit roller coaster, you can hold down the logo on the screen and access a secret playlist. Hold down the logo for about 5-10 seconds, and then when you take your finger off, a keypad will pop up. Enter a random 3-digit code and hit enter, and you'll be surprised by a song! FYI, 902 is "Rainbow Connection" by The Muppets and 310 is "Vogue" by Madonna. 6. The facade of Men in Black pays homage to Flushing Meadows Park in New York and the St. Louis Gateway Arch in Missouri. 7. The score for the new Jimmy Fallon ride was created by The Roots. 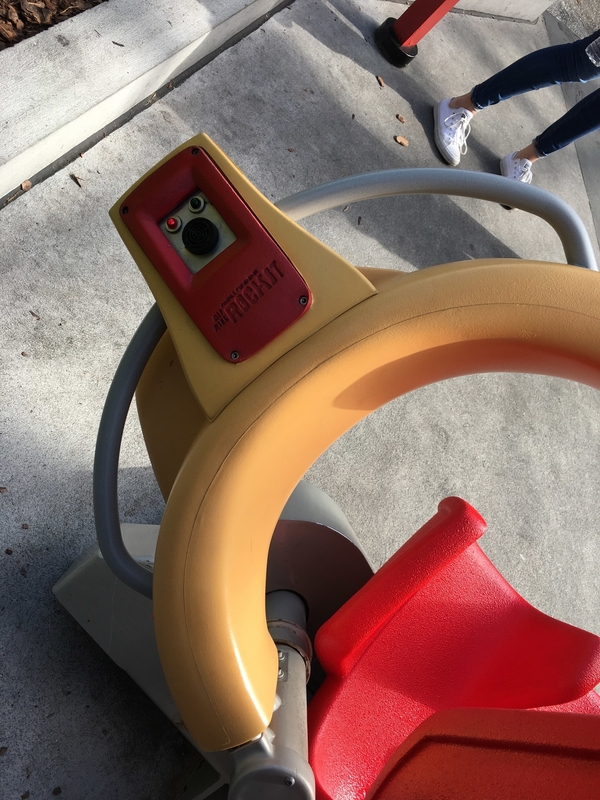 Also, it replaced the Twister ride in case you didn't know! 8. In one of the alleys of the New York area of Universal, you'll see a poster for The Blind Pig, which is the speakeasy in Fantastic Beasts and Where to Find Them. It's located in between TRANSFORMERS: The Ride – 3D and Revenge of the Mummy. 9. At King's Cross station, you'll notice an advertisement for perfume — which is a nod to a scene in the Half-Blood Prince movie. 10. In the photo booth at the entrance of Diagon Alley, you can dial MAGIC (62442) and it will connect you to the Ministry of Magic. 11. 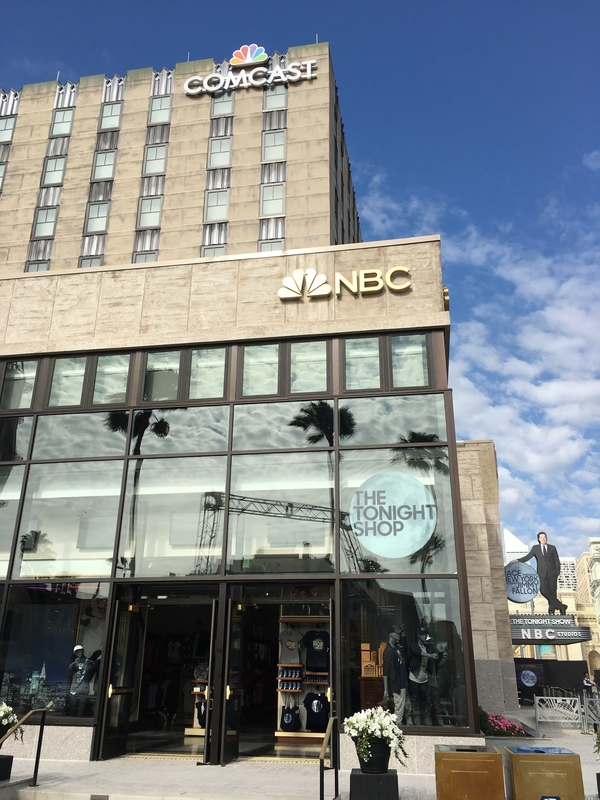 If you stop by 12 Grimmauld Place, you'll see Kreacher make an appearance in the window. 12. In the window of the apothecary in Diagon Alley, you'll spot a pair of Jaws teeth in tribute to the ride. 13. 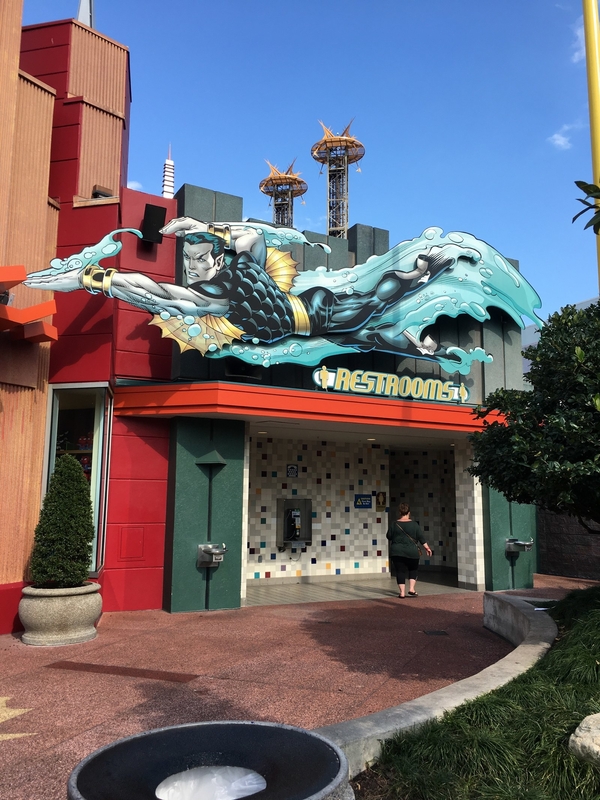 Blue Man Group replaced Nickelodeon Studios, but you can still see the green slime tiling in the bathrooms. 14. When in line for the Forbidden Journey ride, you can hear a teacher lecturing behind the Potions classroom door. 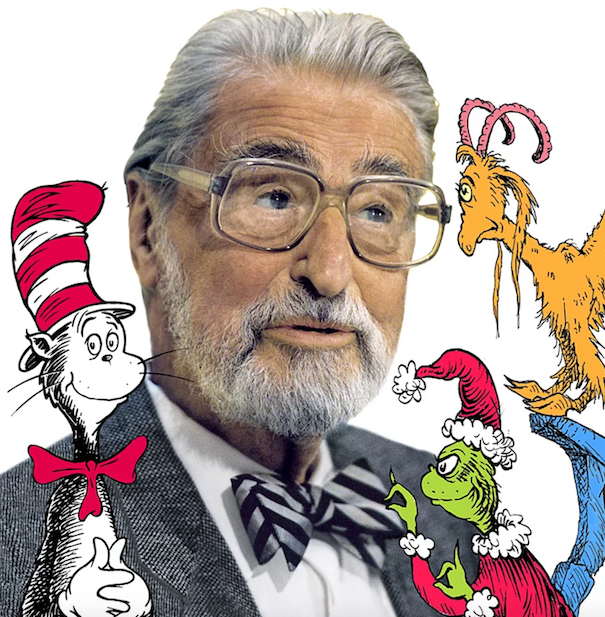 There are a ton of references to the movies, so pay attention! 15. In the bathrooms at Hogsmeade, you’ll hear Moaning Myrtle’s complaints and cries. 16. At the Hog’s Head pub (inside Three Broomsticks), you can see the talking heads from Prisoner of Azkaban. 17. 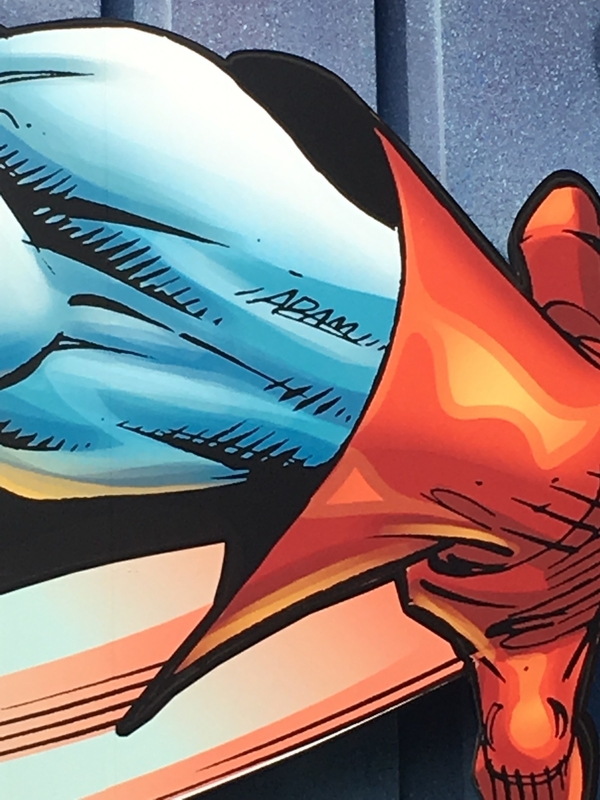 In the Marvel section, you'll notice that artist Adam Kubert signed his name in all the giant comic book characters. Some are trickier to find than others. 18. You can spot Stan Lee four times on the Spider-Man ride. The first one is at the beginning of the ride; he's driving a truck and nearly crashes into your car. 19. There's also a hidden Iron Man poster on the wall at the beginning of the ride. 20. They recently remodeled the Hulk ride, and Fall Out Boy's Patrick Stump did the score. Also, the arching tracks that Hulk is holding at the entrance (pictured above) is actually from the original Hulk attraction. 21. 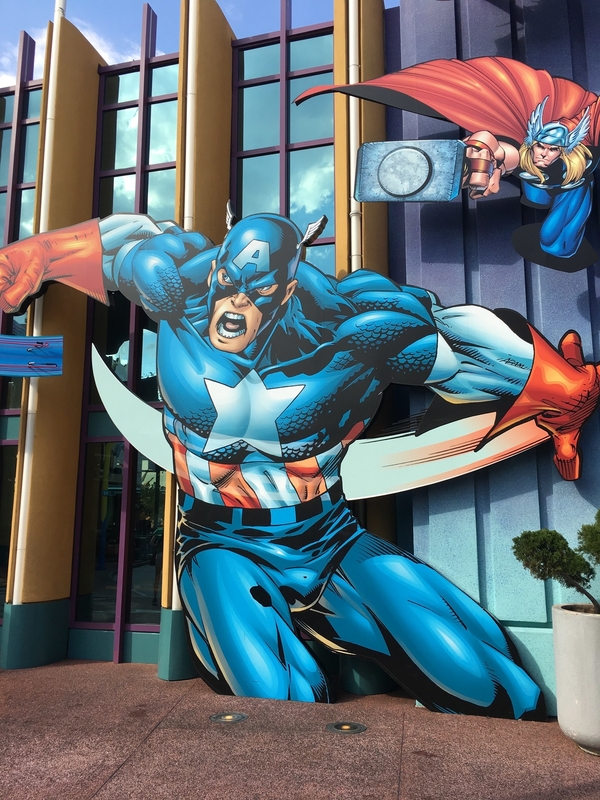 The Hulk ride was originally going to be about the Silver Surfer, but creators thought a chrome roller coaster so close to I-4 wasn't a great idea. Probably smart since I-4 is already a nightmare. 22. The palm trees in Seuss Landing are actually "survivors" from Hurricane Andrew. 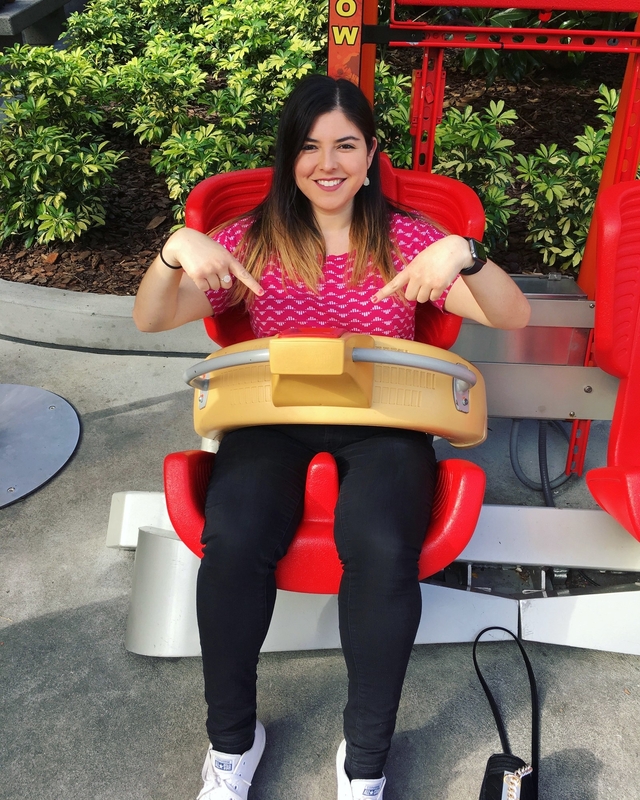 Universal used them because they were bent and curved, providing a whimsical effect. 23. 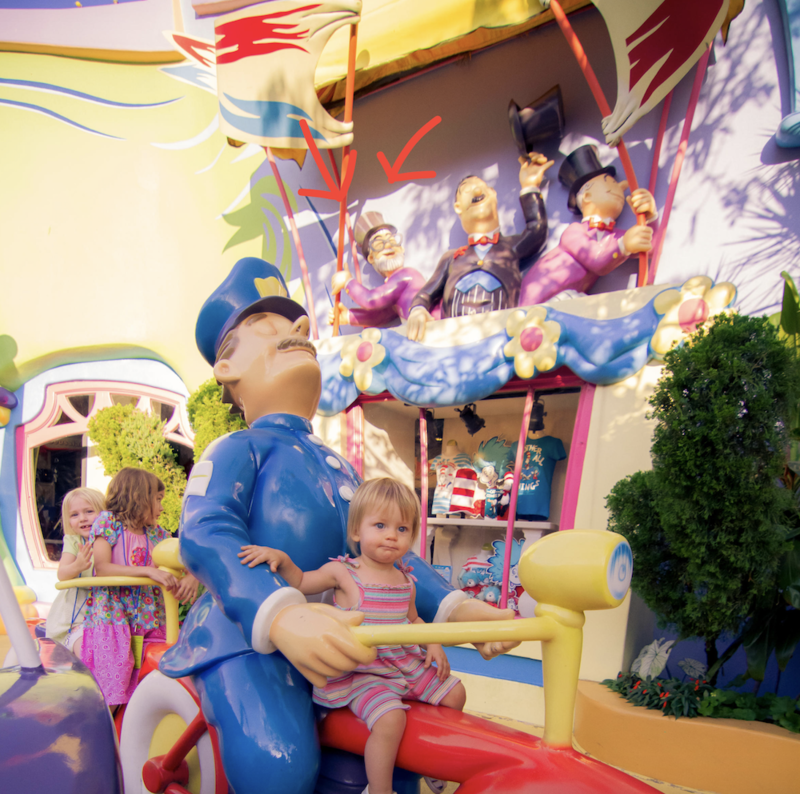 Also in Seuss Landing, Dr. Seuss himself makes a cameo — located by the police officer. He is wearing the glasses, holding the banner. Do you know of more hidden gems? Add them in the comments below!